The Pioneers’ Pathway self drive route traverses Western Australia's Eastern Wheatbelt following the well worn trail many prospectors once took on their way to Southern Cross, Kalgoorlie and the Goldfields. Whether you’re travelling from Perth to the Goldfields, or from the west to east coast, this trip is a rewarding alternative to the Great Eastern Highway direct route, adding only 44 kilometres to the journey. Download a free Pioneers' Pathway eBook for iPad/iPhone users from Apple iTunes. 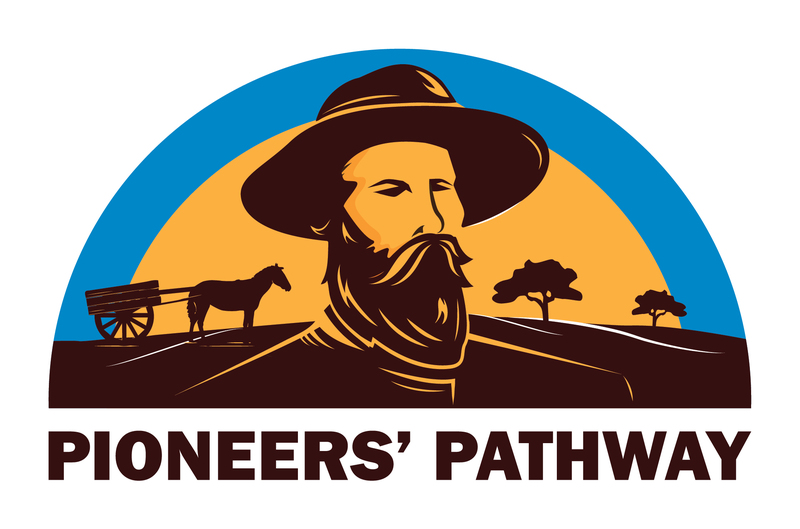 The Pioneers' Pathway self drive route is accessible all year.